In sensitive situations when investigations are necessary, privacy and discretion are mandatory. We get it. If you (or your spouse) are a highly visible person (public figure, politician, celebrity or prominent individual), you can’t afford to have an investigation go public. You have enough to deal with when you live in a fishbowl. We have a special protocol we require our investigators to follow with these situations. We can counsel you on the best way to approach your requests and or needs. 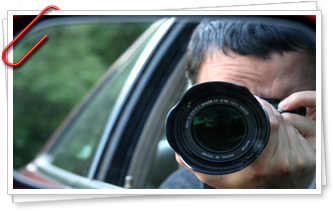 Our goal is to provide you with what you need with complete confidentiality and discretion. Call us to discuss your situation and how AISG can obtain the information you need.